A notebook packed with unique garden history has been discovered in a filing cabinet in a gardener’s shed at the National Trust‘s Ickworth estate in Suffolk. 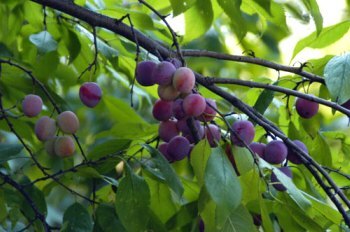 The notebook documents more than 200 varieties of local plum, gage, pear and apple trees, all planted at Ickworth from 1898 to 1930. Some of these varieties, which include Blickling, King of the Pippin, Lady Ludeley, Hoary Morning and Court of Wick, were previously unknown to Ickworth staff. 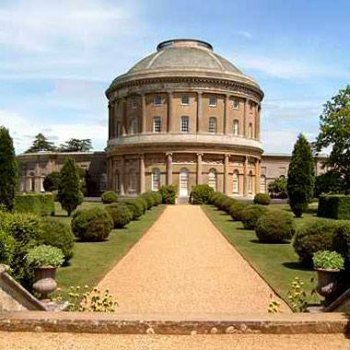 Sean Reid, Ickworth’s head gardener, said: ‘This is a most fantastic find. When you’re working with historic gardens, you don’t have much to go on most of the time. You have to make the best guess you can. 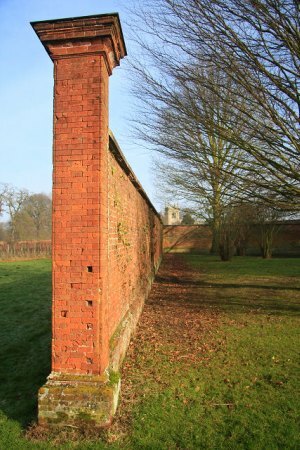 Re-planting of Ickworth’s historic fruit wall will begin in autumn 2010, when research is complete, and may now include some of these rediscovered varities. Visitors will have a chance to sponsor a tree, planting it themselves and returning to prune it.